Ireland's George Dockrell admits he already has one eye on July's Test match against England at Lord's Cricket Ground. Ahead of a very busy summer for Irish cricket, the allure of a Test match at the 'Home of Cricket' hasn't been lost on Dockrell and his teammates. 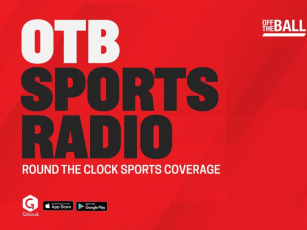 "Lord's is the home of cricket, it's such a special place," Dockrell stated on Tuesday's OTB AM. "We played there two Summers ago in an ODI and the Irish crowd that were there were fantastic, the atmosphere was incredible. "It's a very unique stadium, and the whole buzz you get around the place, it is just special." 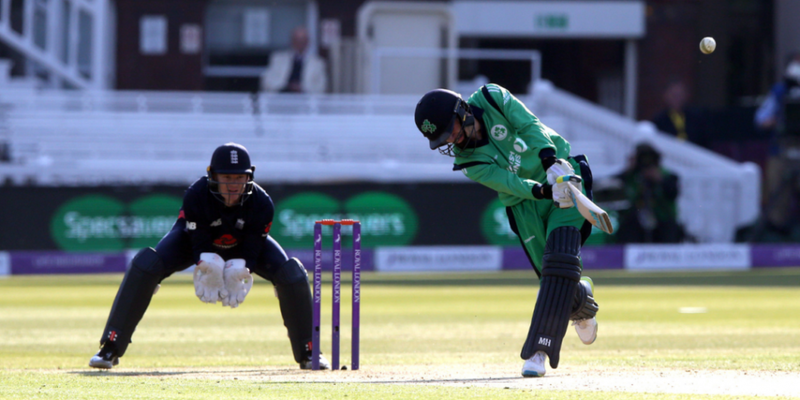 Awarded Test status in 2017, the July meeting will signal a landmark moment for Irish cricket. However, far from looking to simply take part, Dockrell already has eyes on a potential upset. "What greater chance to go over and try to beat England at Lord's," Dockrell suggessts, "you can't ask for more." "Growing up, when I was about 16 or 17, the thought of me being able to play a Test match against England, of Ireland playing a Test match against England, at this stage of Irish cricket is amazing. "It's a tribute to everyone who has put in effort over the years that we've got to this stage." 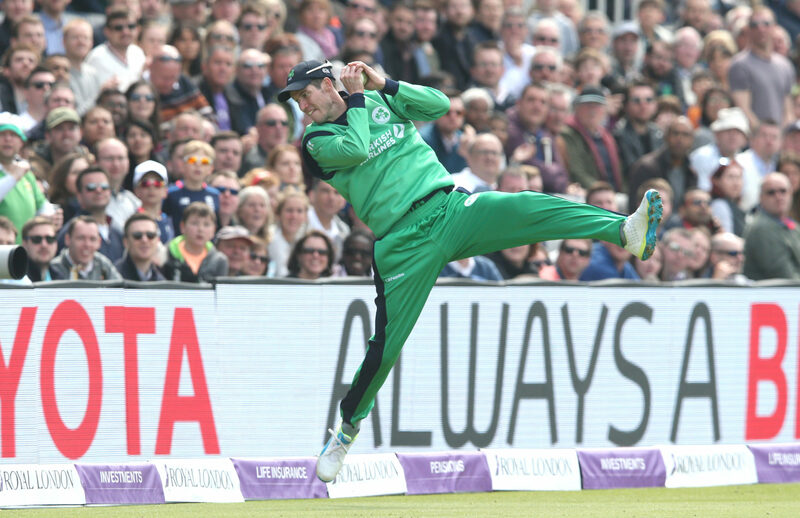 Ireland's match-up against England in Lord's is scheduled to take place across the 24-27 July.